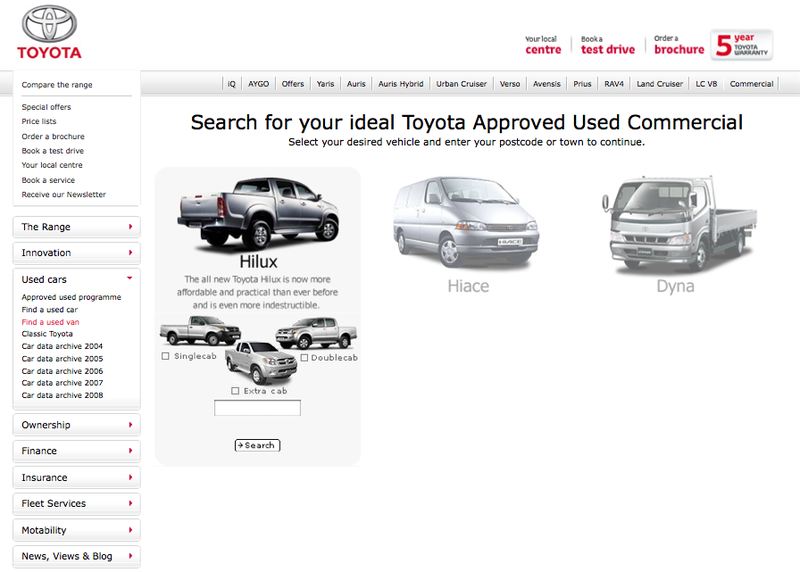 Toyota’s approved used car database lists every model available through the Toyota Centre network, including all 4×4 vehicles that are for sale. The list changes regularly, so if you can’t find what you’re looking for, all you have to do is register for email alerts. 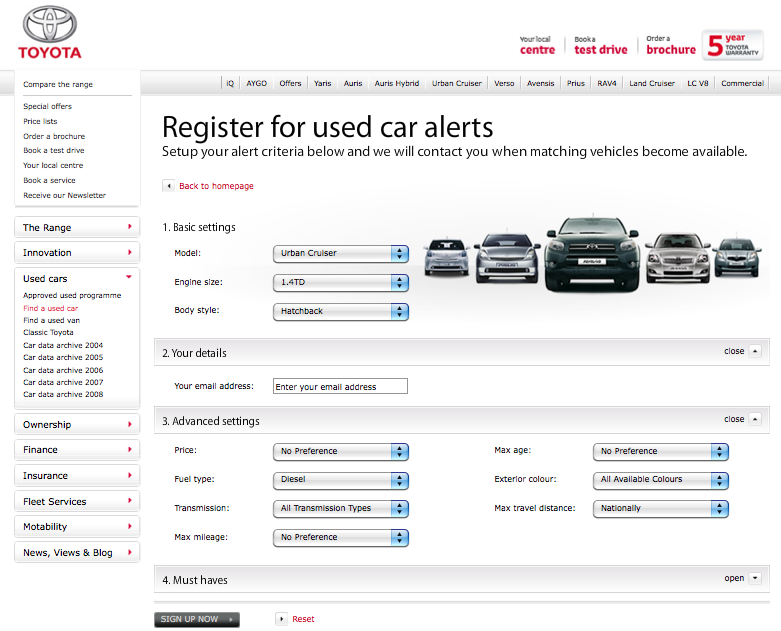 Once you have searched for your chosen model, click on ‘Register for vehicle alerts’ and fill in the online form (pictured below). If the model you want isn’t listed, simply click on ‘alerting’ and submit your name and email address. 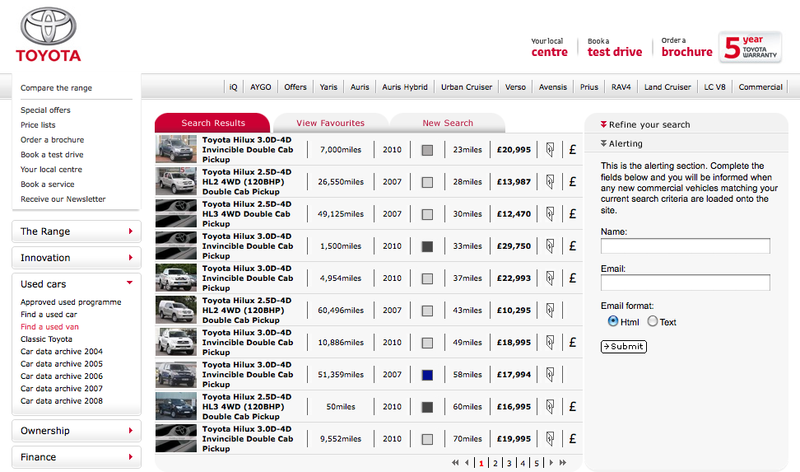 You will be emailed whenever a commercial vehicle matching your search criteria is added to the database. 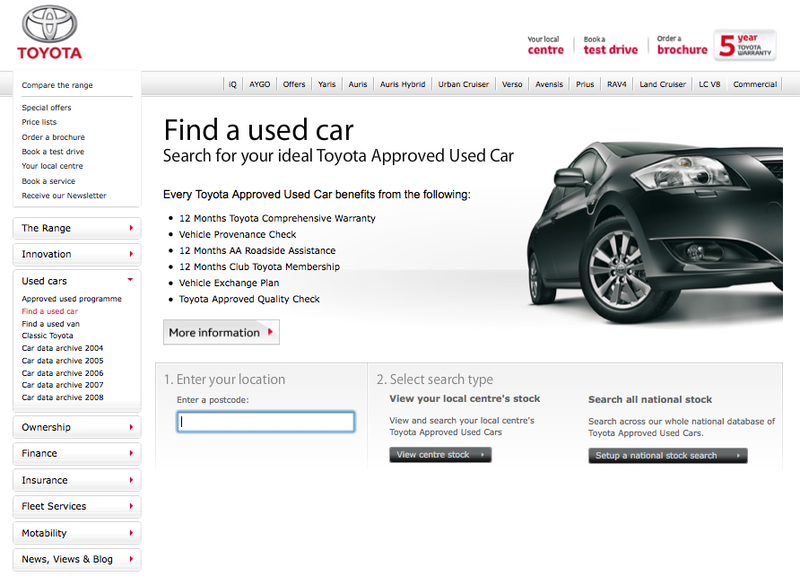 Approved used vehicles not for you? 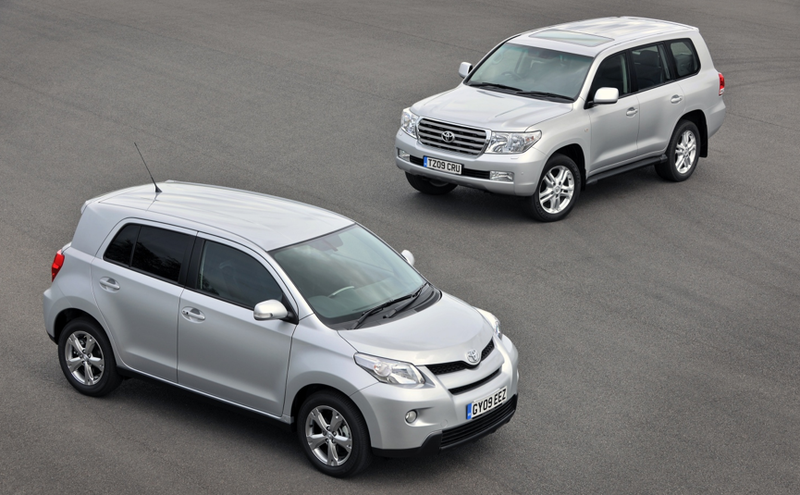 Click here to find out about the latest Toyota 4×4 range available at your local Toyota Centre. I bought a Urbancruiser AWD earlier this year. I could not get a nearly new one from my main dealer here on the Isle of Man.I went on to the “used” section of the Toyota website and sourced one from RMB in Northallerton. They were absolutly superb with their service which incidently all done by phone or email, they delivered it to Heysham ferry terminal, job done and back on ferry all in the space of 10 hours. Can,t thank them enough!!!! i have toyota fan many many years my dad and brothers and my mum they all have driven toyota cars my sister she drives a toyota landcruiser i have a request to make to toyota when are going to upgrade the or revamp the toyota urban last year i sent message to toyota in regardes to the toyota urban to be upgraded to v6 and v8 engines and the also requested the century and super saloon and the cressida and the crown and corolla and starlet and corona to be brought back our british roads tell have passed my comments to head office in japan about my request.please pass my comments to japan.